“The details of the accident are unknown, but a local EMS and fire department were notified, arrived on scene, and transported the member to the hospital,” he said. “Chief Warrant Officer Kozloski faithfully served his country for over 17 years and we are forever grateful for his steadfast devotion to duty and sacrifices,” he said. This is the second Coast Guard crew member to die this week in Alaska. A crew member died Sunday near Dutch Harbor. 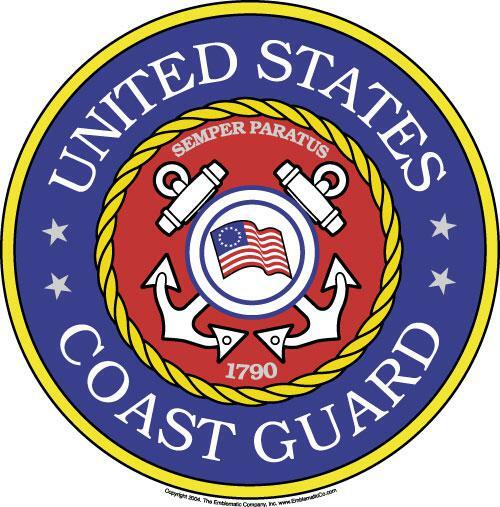 The U.S. Coast Guard medevaced a man from a commercial fishing vessel near Cordova Saturday. The 51-year-old was aboard the F/V Devotion about 35 miles southwest of Cordova. According to a Coast Guard press release, a nearby charter vessel notified responders that the man had fallen and sustained a head injury. A MH-60 Jayhawk aircrew stationed in Kodiak responded to the scene. The man was transferred to a nearby tugboat before he was airlifted to Cordova for medical treatment.